The ultimate basic t-shirt for customisation. 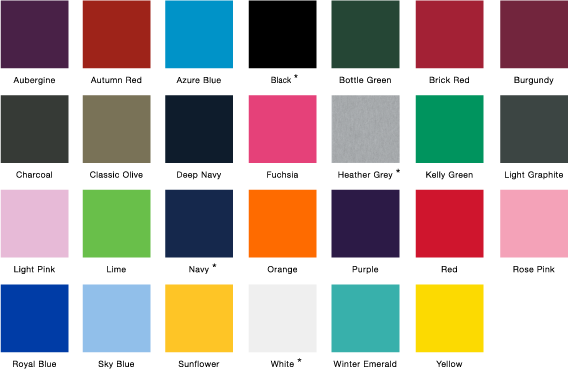 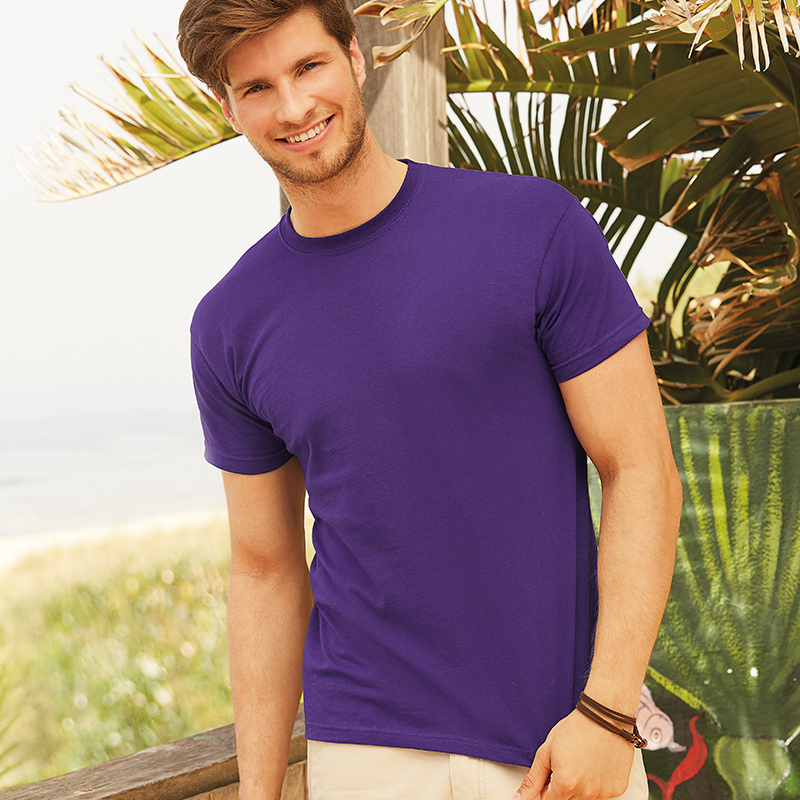 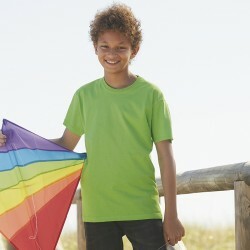 Fruit of the Loom's essential t-shirt, available in 29 colours, is a great foundation for adding personalised prints to. 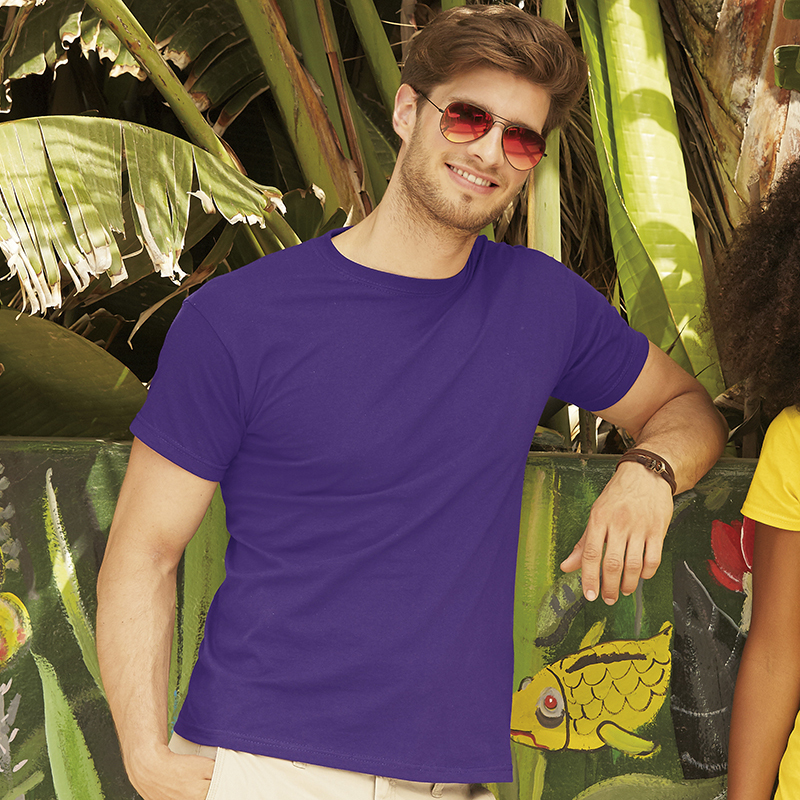 Cut in a classic fit, the original tee is a great value wardrobe staple from the world's favourite brand! 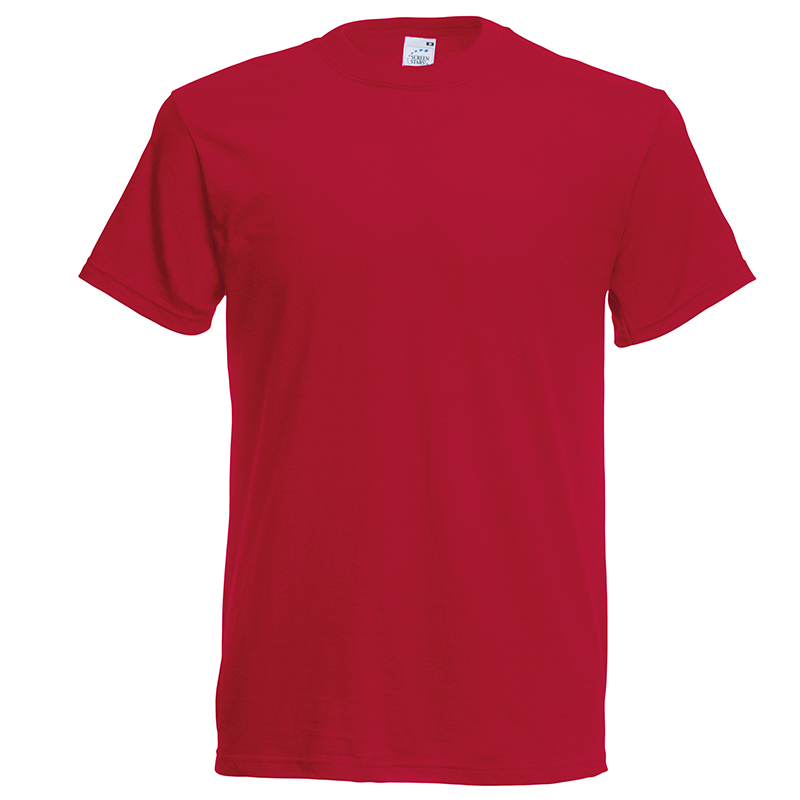 Use our online designer to personalise this industry classic and create your next favourite tee!